Why hold your seminar at Saint-Etienne? Located in the department of Loire in the region Rhone-AlpesSaint-Etienne has a fantastic environment for all, organizing professional seminars and meetings combining the work and relaxation perfection. 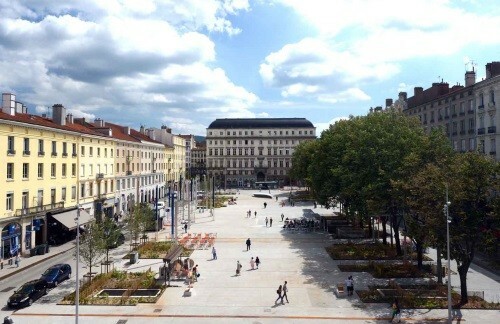 The city, which is positioned near the intersection of major European traffic pôlesde is just 50 kilometers Lyon and 109 kilometers Clermont-Ferrand. The city is a central rallying point for all professionals who want to meet in the part of the South East of France in a dynamic environment conducive to modern and seminar work. In recent years, the rail and road infrastructure of the city have been modernized. Come and travel in this city of Rhône-Alpes, the 14ème in terms of population, has become even easier. It is a common ideal seminar for business tourism and for your guests together in a quality environment. 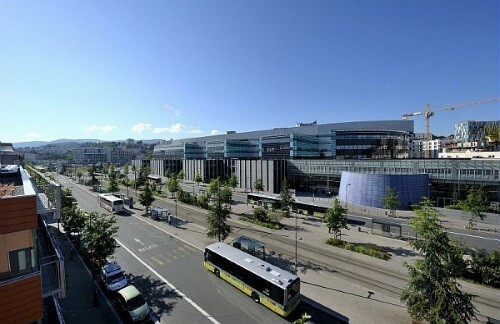 The city of Saint-Etienne has many strengths to organize a congress or a business meeting. The seminar venues are both numerous and varied and there are also many luxury hotels like the Mercury of Europe Park or the Hotel Austria as conference spaces (The convention center of Saint-Etienne) or even most unusual places like the great circle ... for those wishing to organize residential seminars, there is a twenty hotels with the renowned staff for their great sense of hospitality. Each employee will therefore lodge with great ease and comfort. Enjoy a free service de Research seminar rooms Saint Etienne 42000 Loire. To do this, call the SOS events au 01 64 33 83 37. 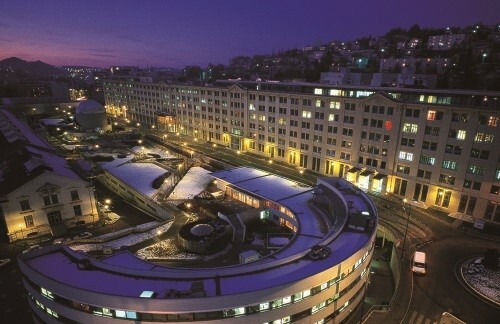 2 star hotel in St Etienne: + 300 rooms for residential seminar. 3 star Hotel Saint Etienne: + 800 rooms for residential or semi-residential seminar. 4 star Hotel Saint Etienne: + 300 rooms for residential or semi-residential seminar. 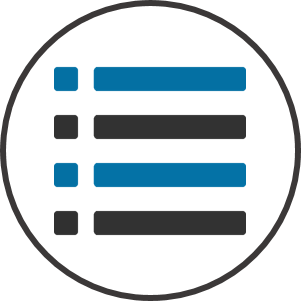 Total rooms on the entire city ​​of Saint Etienne: More 1400 rooms to organize your business event. 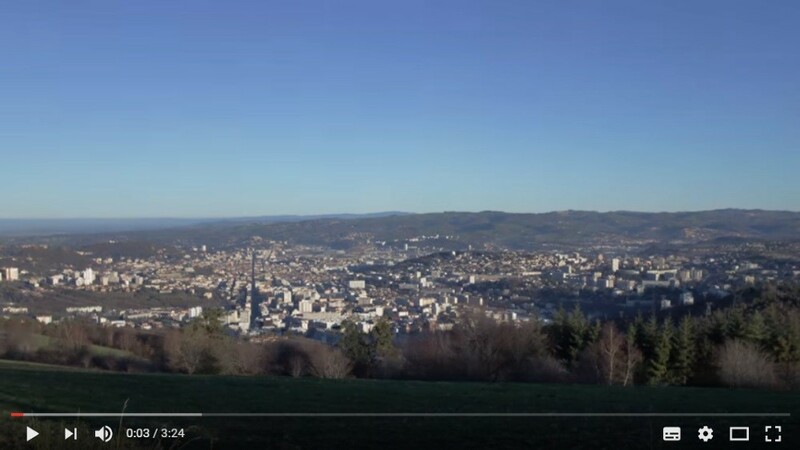 Through its many activities available and their surroundings or to live, Saint-Etienne is an ideal city to organize a Team Building or a seminar. To change your mind after a day of work, the city offers many bars and restaurants, five nightclubs and also several bowling alleys and billiard halls. Agency Capucine: Home hostesses agency in Saint-Etienne. The Graphic Arts: Printer based in the Loire in St-Etienne (42). Alter Ego Translation: Interprètre of Etienne conference. France Audio equipment hire for corporate events. The heart of Aces: Photographer for corporate reporting in the Rhône-Alpes region. More information on website Touring the city of Saint-Etienne. How to get to Saint-Etienne? The Lyon Saint Exupéry airport is équipésitué to 50 minutes.